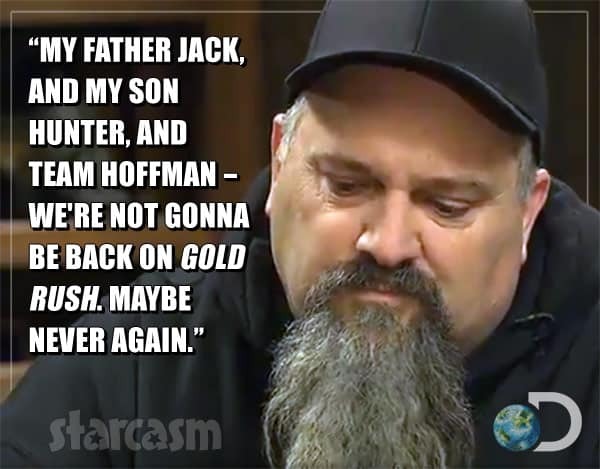 Gold Rush OG Todd Hoffman announced back in February that he and his family would not be returning for the new season of Gold Rush, but it seems Todd's retirement from the world of gold mining reality TV was short-lived as he has just announced he will be part of a brand new gold mining reality competition series! 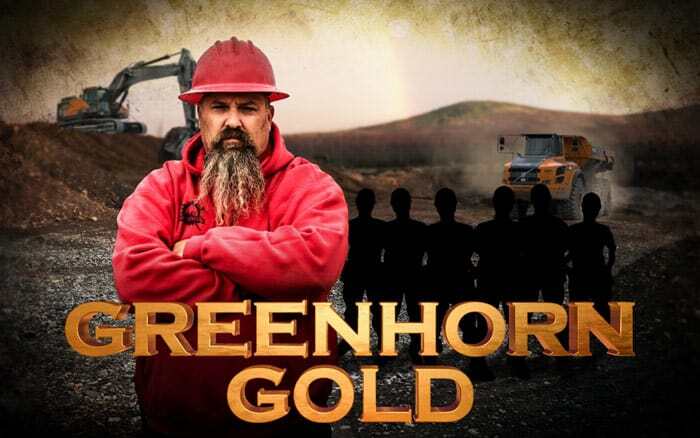 Last month it was revealed that Gold Rush OG Todd Hoffman and his mining crew would not be returning for Gold Rush Season 9 and that Discovery was planning on replacing Todd with another mine boss. 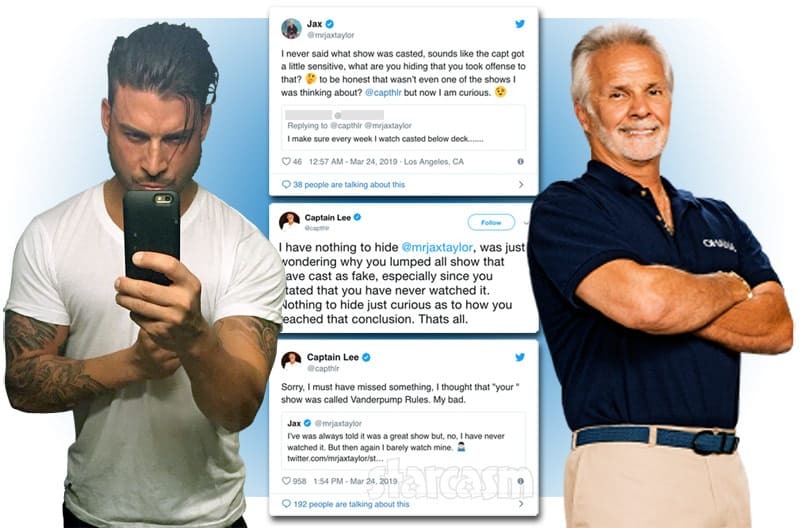 After much speculation over who that might be, the network revealed this week that it will be someone fans are very familiar with -- Parker Schnabel's ex crew foreman Rick Ness! 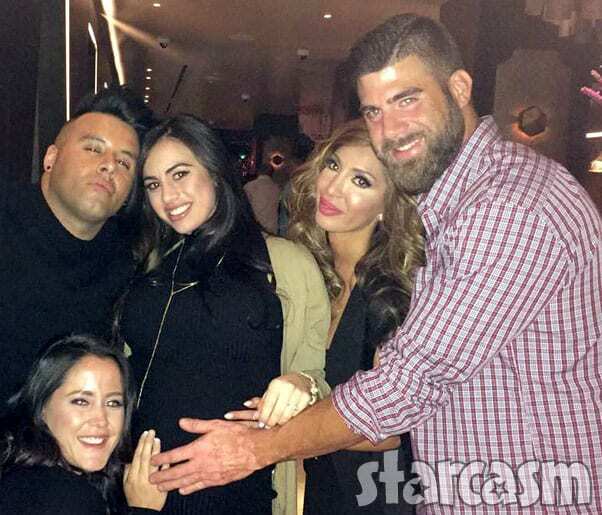 It's the end of an era for one of the most popular reality shows in cable television history. 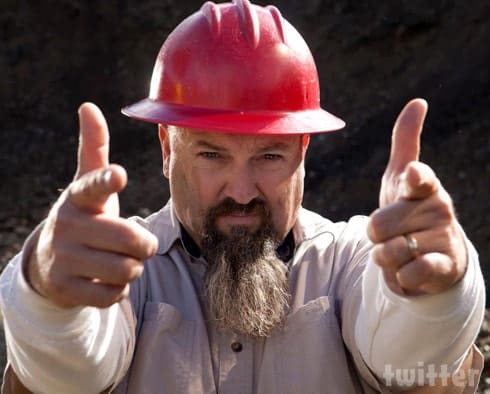 The Discovery Channel teased last night's episode of Gold Rush: Live by saying it would feature an announcement that would change Gold Rush forever -- and they weren't kidding. Original star Todd Hoffman announced that he and his family are leaving the show. Keep reading to watch Todd's announcement and find out what is next for the Hoffmans. We reported over the summer that Gold Rush miner Todd Hoffman's crew members were the targets of gunfire by a local resident upset over mining operations in the area, but at the time it was unclear if cameras were rolling or if the incident would be featured this season. 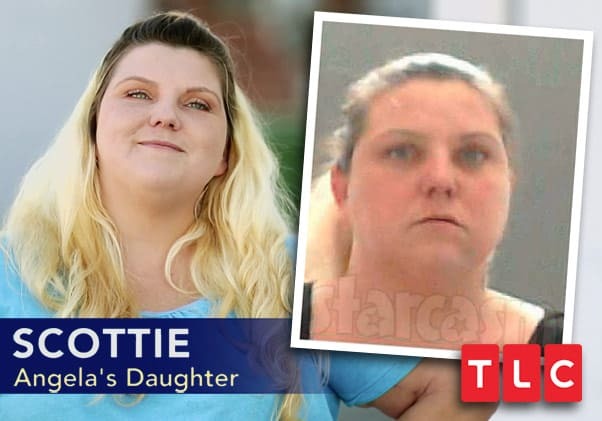 Although it doesn't appear as though the cameras were rolling when the shots were fired, they captured the moments shortly afterward -- all of which will be included in tonight's episode! Keep reading to watch the dramatic preview clip. 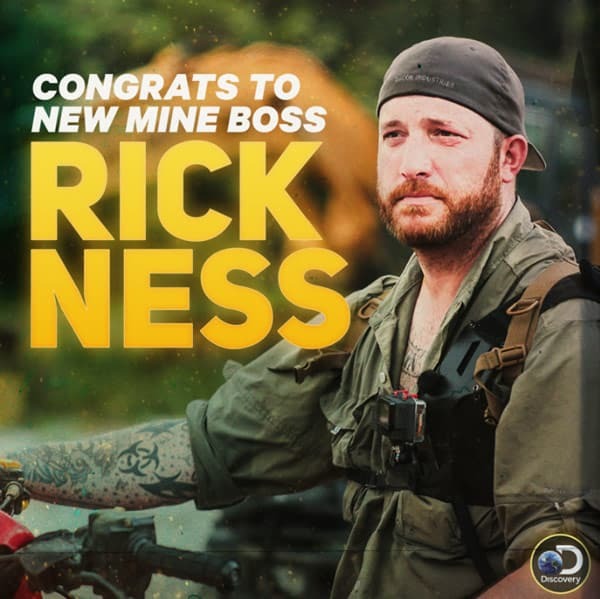 It appears as though Discovery is getting a little inspiration from Starcasm as they have taken our Todd Hoffman and Mad Max mash up to a whole new level for a dramatic Fury Road inspired promo trailer for the new season of Gold Rush! 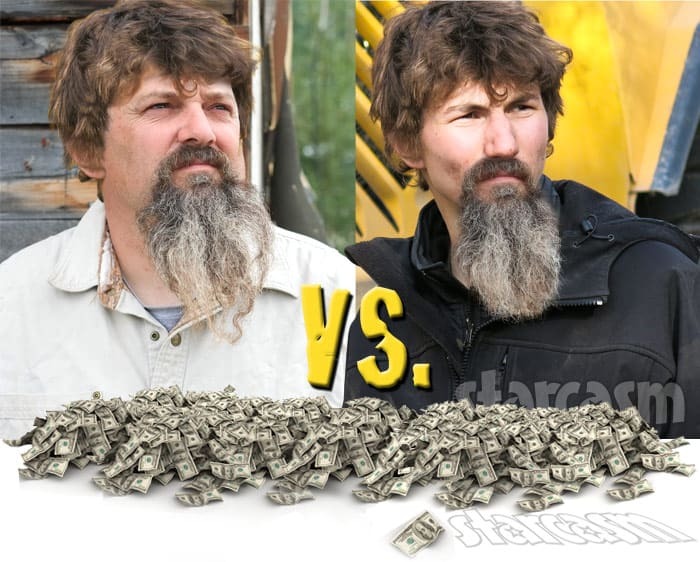 Discovery has just released the first preview trailer for Gold Rush Season 8 and it reveals that there are more than just bragging rights on the line for arch rivals Todd Hoffman and Parker Schnabel! A man has been arrested after an altercation with the Gold Rush crew near Todd Hoffman's Fairplay, Colorado mine resulted in multiple gunshots being fired! Keep reading for all the details! 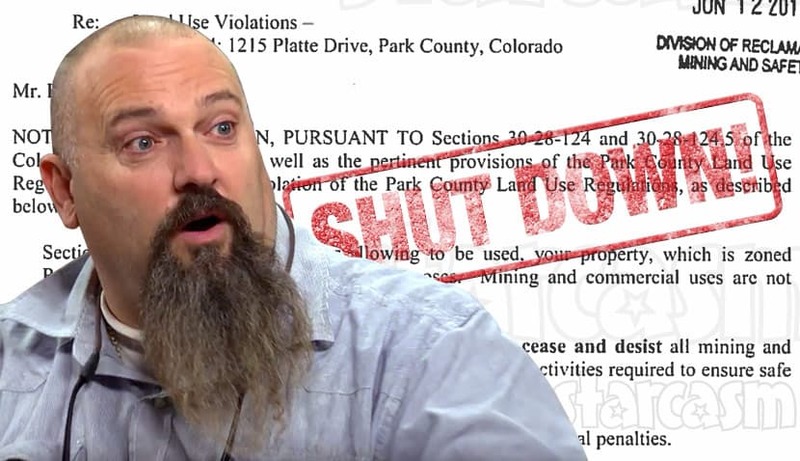 Gold Rush miner Todd Hoffman and his crew continue to have legal issues with their Fairplay, Colorado gold mine, and the latest has resulted in a complete shut down of all mining operations courtesy of a cease and desist mandate from Park County!